Whether it’s for active surveillance, deterrence, or investigation, law enforcement video surveillance can go a long way in preserving safety and monitoring at-risk areas. As many people know, areas with large crowds present a substantial detriment to safety and service. When many people gather in even a large area, there’s always a chance for incidents that may lead to severe losses. Here’s how video surveillance systems can help prevent and combat these losses. Managing the number of people in a large gathering is crucial to ensure that they successfully occur without a problem. People tend to travel to many events that are already crowded and packed with people. This overcrowding can add to impatience and anger, which can cause even the smallest altercation to become a danger to both life and property. 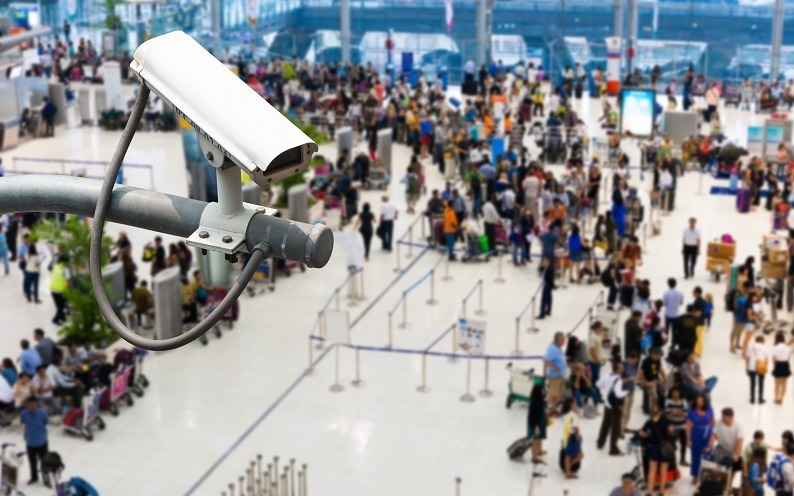 By keeping a record of the number of people entering and leaving an area, surveillance systems can prevent crowds from becoming too congested. By doing this, they will also give you real-time data of people within the premises. When a large number of people gather in one area, petty criminals may see a profitable opportunity. Since there’s such a high congestion of individuals, manually keeping an eye on each person can be a difficult task; this is when video surveillance is beneficial. High-resolution cameras are capable of overseeing a large group of people. The presence of law enforcement surveillance devices may deter crimes, such as motor vehicle theft and shoplifting; however, this subject is still debated. Even if an incident is overlooked, the culprit can be later identified. By integrating your existing access control systems with high-quality video surveillance from Covert Law Enforcement, you can keep certain areas safe and secure from unwelcome individuals. Not only can you keep real-time data on people inside an area, but you can also prevent unauthorized persons from entering restricted and private facilities through attempts such as tailgating.